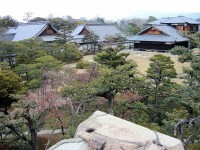 Traveling to Japan is one of the essential travel experiences that any tourist should have once in a lifetime at least. But once you find yourself in Japan, what should you do? In addition to traditional tourist pastimes like visiting sights and attractions, buying souvenirs and eating the local food, there are quite a few things to do in Japan that are absolutely necessary for a well-rounded and unforgettable trip. 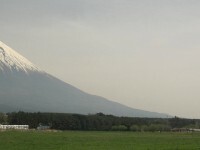 The combined effects of history and geography make Japan truly unique, not only when it comes to the language, but also to culture and sights. If you want to immerse yourself completely into day to day life in this amazing country, here are 5 essential travel experiences in Japan. 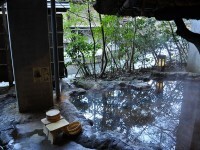 There’s probably not a single person in Japan who hasn’t been to a hot spring, and there are very few people who can resist the draw of an evening spent in an open-air onsen, surrounded by peace and quiet. 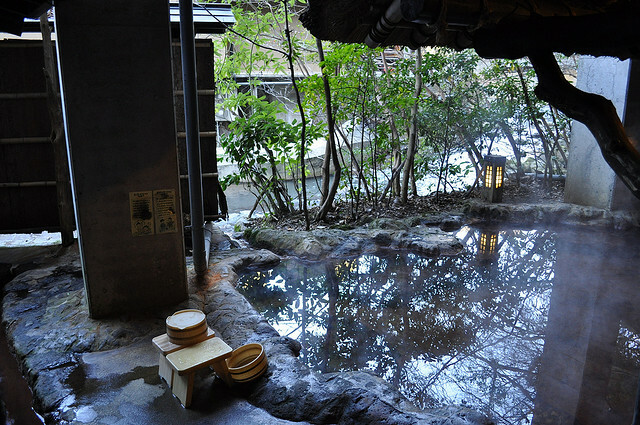 Spending time at a traditional onsen is a must for everyone who visits Japan, because the experience can’t be summed up as simply soaking in hot water, it is a whole holiday tradition, which also includes wearing traditional garments ans eating traditional food. Mount Fuji is a symbol of Japan, and the tallest mountain in Japan, as well as the centerpiece of the breath-taking Hakone-Izu National Park. 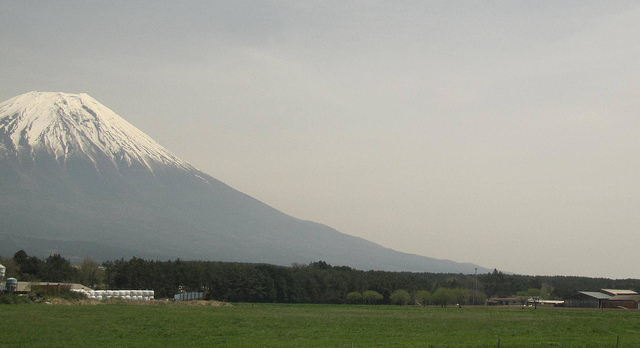 The perfectly symmetrical volcanic cone with its snowy cap is visible from Tokyo on a clear day, and it looks amazing from a distance, but nothing compares to climbing it. 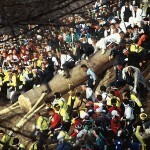 It takes about 4 to 8 hours to reach the top (although athletes can manage it in 2 hours). The traditional thing is to hike the mountain overnight and see the sunrise at the top. It can be argued that one can sing karaoke anywhere in the world nowadays, but nothing quite compares to belting out Japanese pop songs and traditional enka music at a karaoke bar. 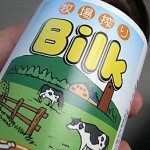 Unlike karaoke in the west, which usually happens at a regular bar, with brave people going on stage in front of all the other guests, in Japan karaoke joints have private rooms where people can sing their hearts out with their friends, and drink and snack in the meantime. Arguably the most famous shrine in Japan, Meiji Shrine is a must see for everyone who ends up in Tokyo during their travels. Nestled at the heart of Harajuku Park (a paradise for those who like avant-garde fashion and cosplay), the shrine is dedicated to Emperor Meiji and Empress Shoken, who have risen to godhood. The beautiful shrine is surrounded by 175 acres of lush evergreen forest. 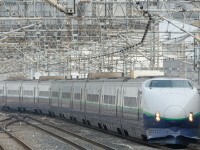 Japan’s world famous bullet trains are not only a pretty sight, but also quite useful to get around. 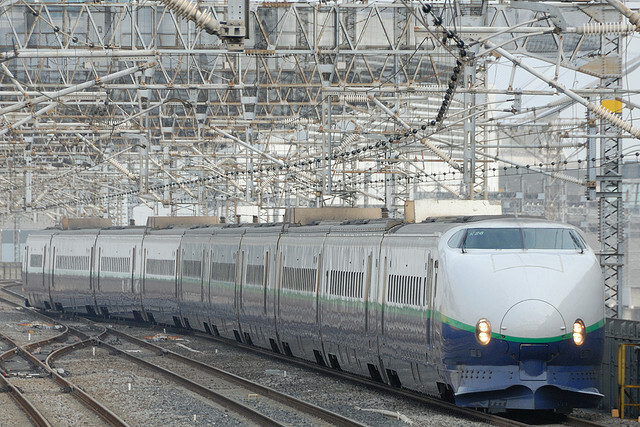 Granted, a shinkansen ticket doesn’t come cheap, and it is possible to get around Japan without once boarding the shinkansen, but a ride on this technological marvel is definitely one of the 5 essential travel experience in Japan. The oldest and most popular line is the Tokaido Shinkasen, linking Tokyo, Nagoya, Kyoto and Osaka.